PWX casing manufactured from 1.2 mm galvanised steel. Manufacturing process provides rigid, vibration free design with integrated supporting flanges. 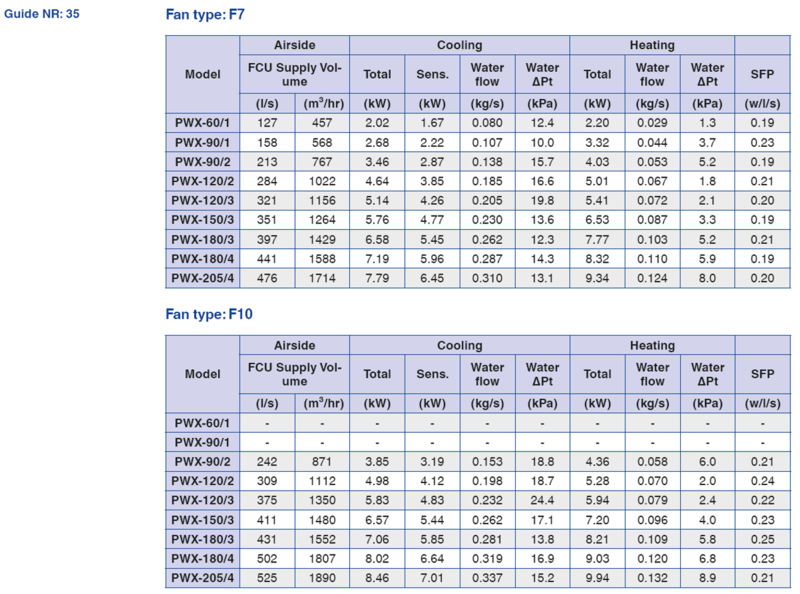 e quick sizing tables provide reference outputs for Type PWX under typical design conditions. 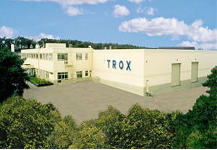 or specific enquiries relating to project specific performance, please contact your TROX representative. 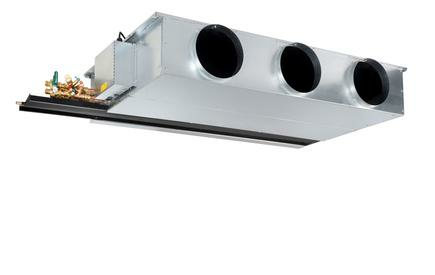 Waterside fancoil Type PWX designed to provide cooling and heating for comfort and industrial applications. 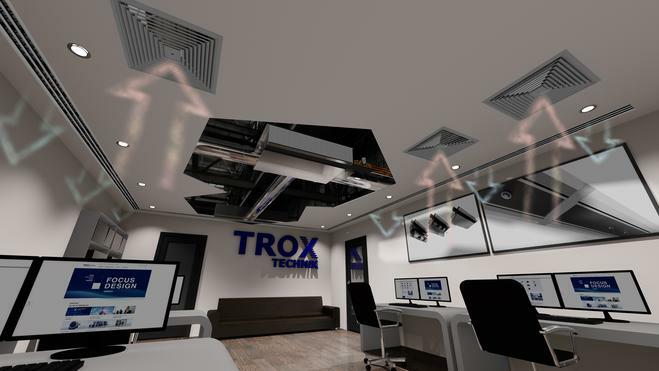 Acoustically optimised EC/DC fans with low specific fan powers and adjustable supply air volume control (0-10v signal). Acoustically lined inlet and discharge plenum provide low sound power levels and improved thermal isolation. 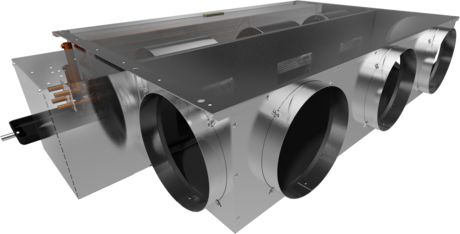 2-pipe or 4-pipe heat exchangers enable high comfort levels. 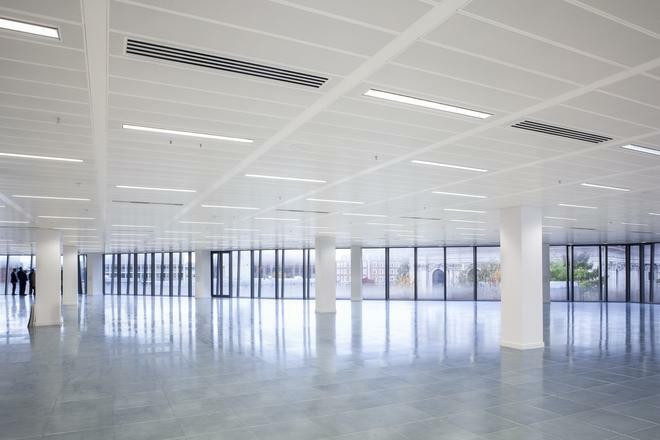 For horizontal installation in ceiling voids, floor voids or exposed ceiling applications.